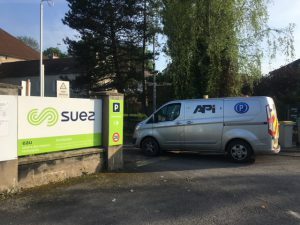 API Has been over in France this week working with utility company SUEZ. 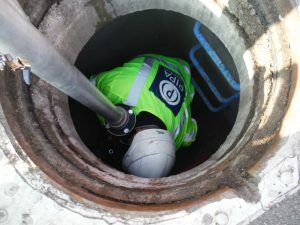 API successfully demonstrated the Hydrocam system entering the pipes via already installed air release valve chambers. 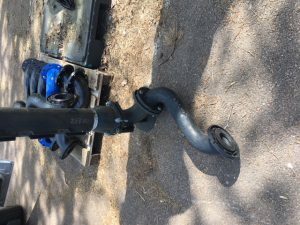 The Hydrocam will be a great service addition for SUEZ being the owner of ice cleaning Technology. There are already plans to promote PIPA Technology through SUEZ in Bordeaux, Paris and Casablanca. « API Welcomes Elliott to the ever growing team! API Welcomes James to the ever growing team!